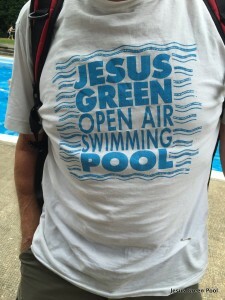 Colin, one of our long time members came to the pool yesterday in this historic tee shirt. Date of issue unknown! If you have other examples please send a picture! 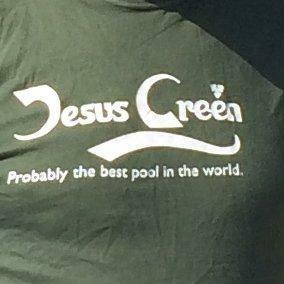 Below is another Tee shirt, on a Carlsberg theme, designed by another long term member Francis’s son. This entry was posted in Uncategorized on August 13, 2015 by GJ.